At Bathrobesuk.co.uk we are proud to bring to our customers an extensive and trending collection of T-shirts that are good to for casual use as well as for any specialized use. The collection we offer is available for men and women such that each one experiences the freedom of choosing the one that suits them. 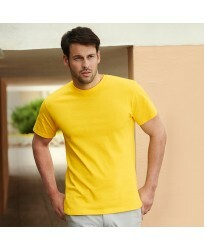 In T-shirts category we provide all the trending styles be it variation of neckline or sleeve length. The T-shirts are available in quality underlying fibers such that embroidery becomes easier and the final outcome is appreciates. All these services are offered at a very low price. Our T-shirt categories further include classic T-shirts, v-neck T-shirts, long sleeves T-shirts, contrasting T-shirts, sublimation T-shirts, hooded T-shirts, performance T-shirts or any other form of T-shirt you want to make a part of your wardrobe. The T-shirts are available in rich sizes and colors such that choosing the one that matches your requirements exactly becomes easier and convenient. All the T-shirts are available in quality fabric for the facilitation of embroidery. This would make it easier for you to get your name, your team’s name or your company’s name or tagline embroidered or printed on the T-shirts. It is the time to buy T-shirts in bulk and use them as the perfect gift or for any social or motivational event you are heading to. 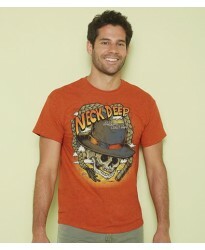 Any style of T-shirt that has caught your heart can now be a part of your wardrobe with our merchandising. We offer all these trending T-shirts and added facilities at a competitive market price which makes our customers visit us time and again. All the T-shirts we bring for our customers are quality products to be cherished by customers. 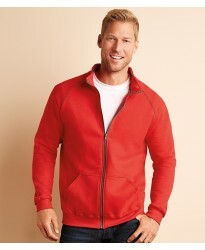 Our collection is rich for both men and women so that everyone can go on with the trend. Now buy BL101 personalised or just plain in our fashion range. These Baby Rib T-Shirt are part of th..
Now buy BL1005 personalised or just plain in our fashion range. These Baby Rib V Neck T-Shirt are pa..
Now buy BL8825 personalised or just plain in our fashion range. 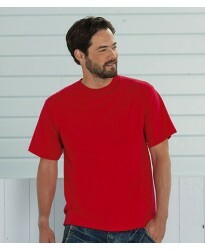 These Boxy Flowy V Neck T-Shirt are ..
Now buy BL8601 personalised or just plain in our fashion range. These Burnout T-Shirt are part of th..
Now buy CV3601 personalised or just plain in our fashion range. These Burnout T-Shirt are part of th..
Now buy BL8605 personalised or just plain in our fashion range. 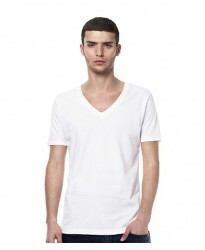 These Burnout V Neck T-Shirt are par..
Now buy BL816 personalised or just plain in our fashion range. These Capri Scrunch Pants are part of..
Now buy BL812 personalised or just plain in our fashion range. These Cotton Spandex Leggings are par..
Now buy BL810 personalised or just plain in our fashion range. These Fitness Pants are part of the b..
Now buy BL8806 personalised or just plain in our fashion range. These Flowy Circle Top are part of t..
Now buy BL8821 personalised or just plain in our fashion range. These Flowy Draped Sleeve Dolman T-S..
Now buy BL8812 personalised or just plain in our fashion range. These Flowy V Neck Dress are part of..
Now buy 500M Hydra-Shell 2000 personalised or just plain in our fashion range. 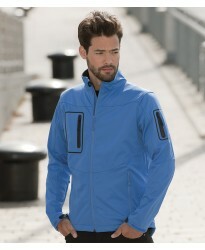 These Jacket are part..
Now buy BL6035 personalised or just plain in our fashion range. 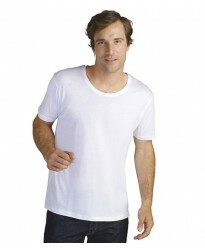 These Jersey Deep V Neck T-Shirt are..
Now buy BL8412 personalised or just plain in our fashion range. These Jersey T-Shirt Dress are part ..
Now buy BL8822 personalised or just plain in our fashion range. These Lightweight Sweater Dress are ..
Now buy CV3006 personalised or just plain in our fashion range. 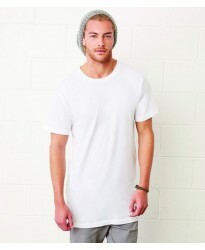 These Long Body Urban T-Shirt are pa..
Now buy CV3105 personalised or just plain in our fashion range. 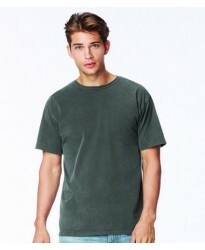 These Long Body Urban T-Shirt are pa..
Now buy CV3483 Jersey personalised or just plain in our fashion range. 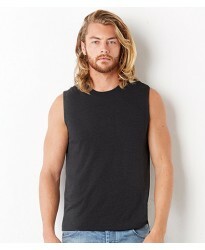 These Muscle Tank are part of..
Now buy BL6488 personalised or just plain in our fashion range. These Relaxed Jersey Tank Top are pa..
Now buy BL8701 personalised or just plain in our fashion range. 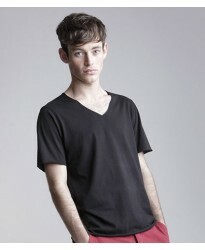 These Sheer Rib Longer Length T-Shir..
Now buy BL8780 personalised or just plain in our fashion range. 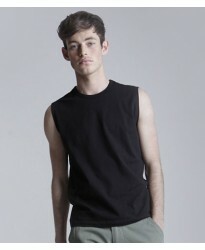 These Sheer Rib Longer Length Tank T..
Now buy BL8770 personalised or just plain in our fashion range. These Sheer Rib Racer Back Tank Top ..
"Now buy GD62 Premium Full Zip personalised or just plain in our fashion range. 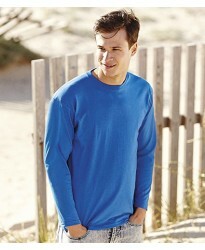 These Sweatshirt are..
Now buy 215M Classic Cotton personalised or just plain in our fashion range. These T-Shirt are part ..
Now buy BL1003 Baby Rib Scoop Neck personalised or just plain in our fashion range. These T-Shirt ar..
Now buy EV81 Enhanced Visibility personalised or just plain in our fashion range. These T-Shirt are ..
Now buy GD05 Heavy Cotton personalised or just plain in our fashion range. 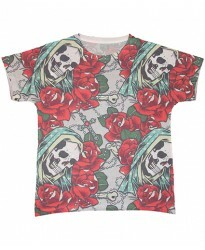 These T-Shirt are part of..
Now buy GD110 Sublimation personalised or just plain in our fashion range. 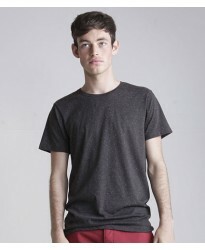 These T-Shirt are part of..
Now buy GD302 Underwear personalised or just plain in our fashion range. These Tank Top are part of ..
Now buy 1223 Unisex Jamaica personalised or just plain in our fashion range. These Tank are part of ..
Now buy SF103 Modern Stretch personalised or just plain in our fashion range. These Tank are part of..
Now buy CV3400 2x1 Rib personalised or just plain in our fashion range. 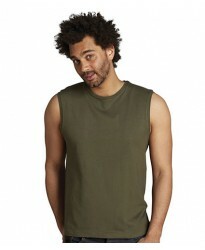 These Tank Top are part of t..
Now buy 11465 Justin Tank personalised or just plain in our fashion range. These Top are part of the..
Now buy CV3005 personalised or just plain in our fashion range. 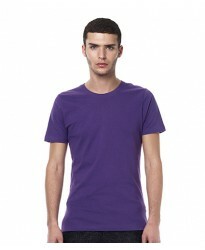 These Unisex Jersey V Neck T-Shirt a..
Now buy CV3406 personalised or just plain in our fashion range. 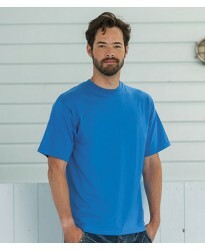 These Wide Neck T-Shirt are part of ..
Now buy 520F Ladies Sports Shell personalised or just plain in our fashion range. 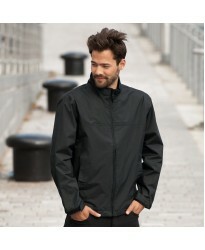 These 5000 Jacket ..
Now buy 520M Sports Shell personalised or just plain in our fashion range. These 5000 Jacket are par..
Now buy SA103 Cotton personalised or just plain in our fashion range. 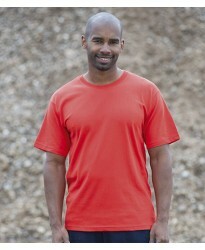 These Pocket T-Shirt are part ..
Now buy 010M Heavyweight personalised or just plain in our fashion range. 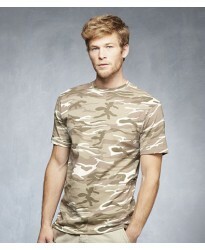 These T-Shirt are part of ..
Now buy AV142 Camouflage personalised or just plain in our fashion range. These T-Shirt are part of ..
Now buy CM001 personalised or just plain in our fashion range. These T-Shirt are part of the brand C..
Now buy SS708 Lady Fit Value personalised or just plain in our fashion range. These T-Shirt are part..
Now buy SS71 Lady Fit personalised or just plain in our fashion range. These T-Shirt are part of the..
Now bB11uy SS72 Lady Fit V Neck personalised or just plain in our fashion range. These T-Shirt are p..
Now buy SS78 Lady Fit personalised or just plain in our fashion range. These T-Shirt are part of the..
Now buy SS704 Lady Fit personalised or just plain in our fashion range. These Value Vest are part of..